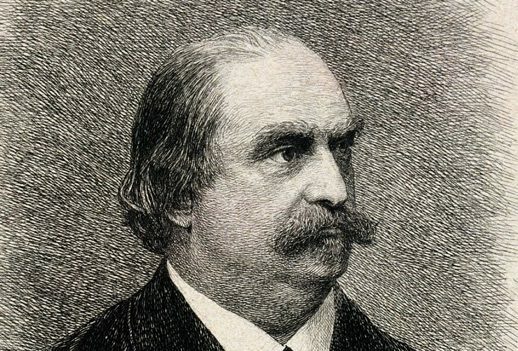 Born on this day in 1825 critic Eduard Hanslick. On this day in 1951 the Stravinsky/Auden-Kallman opera The Rake’s Progress premiered at the Teatro La Fenice. Happy birthday lyricist Alan Bergman (93), bass Clfford Grant (88) and composer Arvo Pärt (83).